Summertime is on it’s way, and you know you need some new pick-ups before you go wandering into the scorching heat. 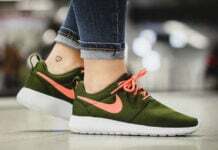 Preferably you cop some lightweight kicks, like the Nike Roshe Run. If you aren’t a fan of previous colorways, check out some work by Profound Product. 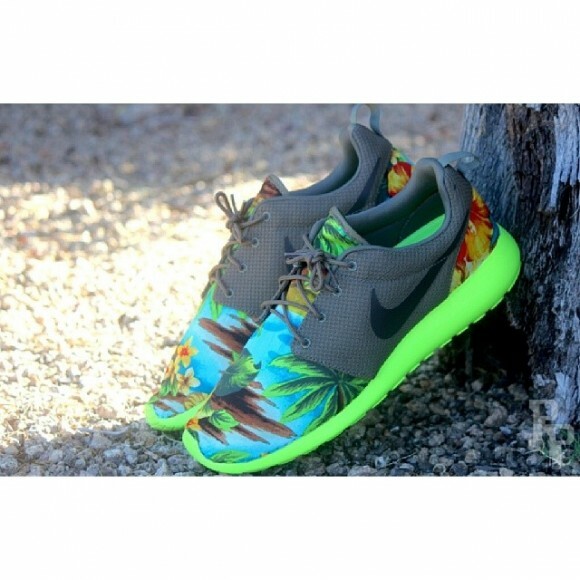 He’s known for his special edition Roshe Runs, like the Light Renaissance Roshe Runs he made awhile back. He took to his IG account to share some images of a personal project he cooked up, that is perfect for the upcoming summer! 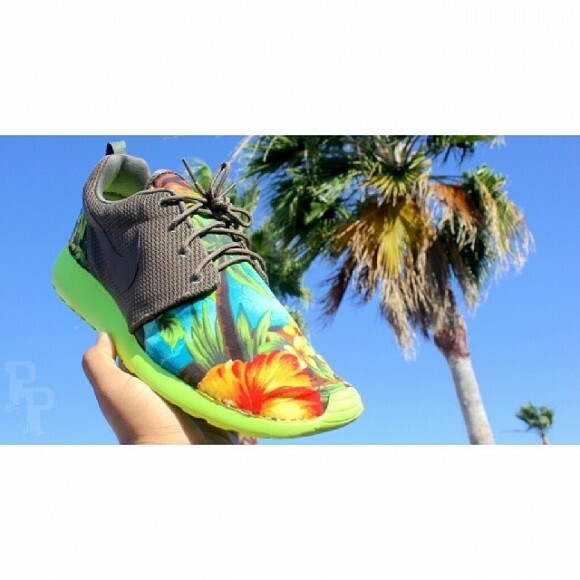 The Nike Roshe Run “Tropical Volt” customs by Profound Product feature a palm tree and floral covered print, with a dark grey midfoot panel. 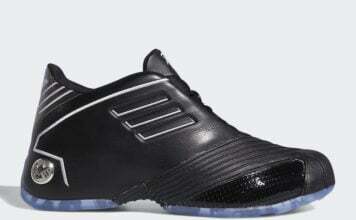 The notorious Nike Swoosh appears in black, while an electric volt tone dominates the flexible, phylon midsole. The midsole helps enhance the presence of the greenery in the graphic print that takes over the front of the shoes and heel guard. 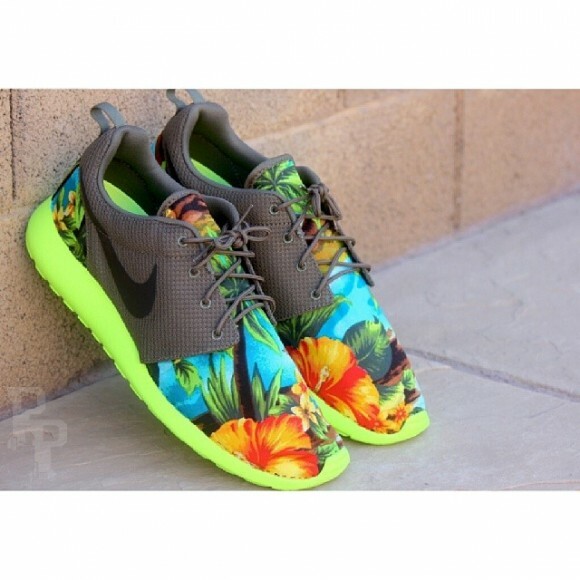 If you’re heading to the beach this summer, you definitely need to be rocking a pair of these Roshes on your feet! Head over to the Profound Product online shop to check out other customs that are currently available!